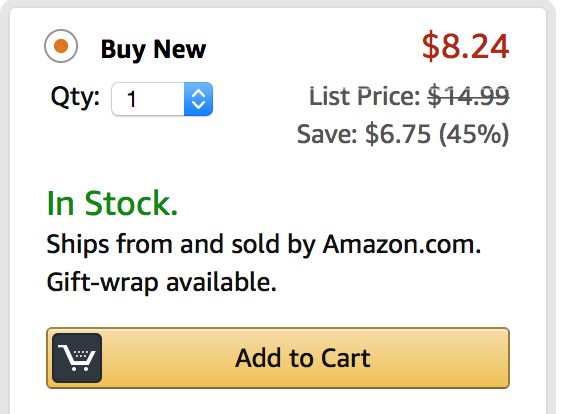 Previously, the buy box for books was always Amazon (see above) which meant that when someone bought a book it was (a) brand new and (b) the publisher (and by default the author) were paid for it. 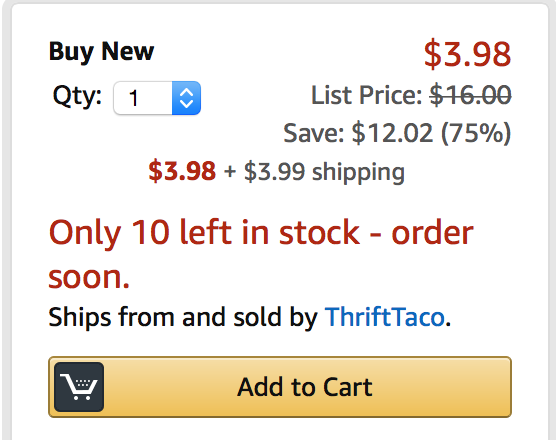 Recently, Amazon changed their policy to allow other third party sellers to "bid" for the buy box and sell "as new" copies of books as if they are new "new". The impact is huge because, honestly, who really looks at who the vendor is in the buy box? Most people just assume it's Amazon and that they're supporting the author by buying their book new. At least I did until this all happened. 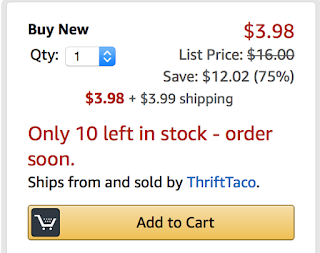 So now we have a situation where a whole lot of consumers are clicking on the buy box thinking they are buying a new book when in fact what they are buying are secondhand copies in "as new" condition. 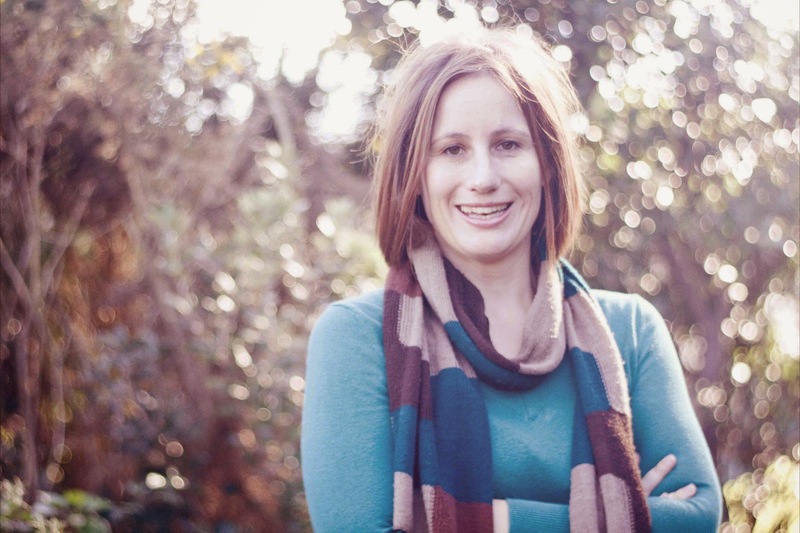 Because Amazon is now the biggest seller of books in the world ultimately this reflects in an author's sales numbers and could impact on whether or not they receive another contract with their publisher. Giveaway copies: winners of giveaways reselling their copy instead of reading it. Initially, I kept an eye on it but thought my two traditionally published books wouldn't be impacted. I'm not a big author so it's not like my publisher sent out hundreds of review copies to people who might not read them, or gave away hundreds of copies and (as far as I know) they haven't been remaindered (yet). Don't get me wrong. I have no problem with people buying second hand books. I know that many people are on tight budgets and that is what they can afford. This is totally okay! 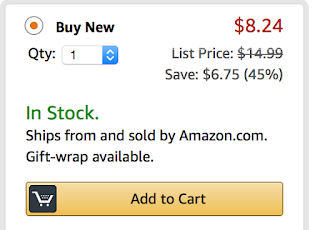 What this is about is the changes Amazon has made that means people think they are supporting an author by buying a new book and inadvertently buying a secondhand one (that doesn't earn the author a royalty and isn't counted in their sales numbers). Tell your avid reader friends who buy their books from Amazon so they also know what to look out for! But it does surprise me that it happened to your 2nd one - golly gosh, it's less than a year old. I must be more careful in future. BTW ... have you looked into KindleUnlimited yet - $US9.99 per mth for all you can read. If you've looked at it, does it include the majority of ebooks? Hi Ian! I did think that if I was going to be impacted by it then it would be by Close To You being remaindered since it's 15 months old now. You could have knocked me down when I discovered it was Can't Help Falling being sold by a giveaway winner! I have looked at KindleUnlimited (and have enrolled Then There Was You to be in the programme when it releases). From what I've observed there are many indie books in it and a number of new releases from smaller publishers but no new releases from the larger CBA traditional publishers. I'm not a member because I prefer to buy my eBooks but I know for people who are on a tight budget that they love it! Thanks for sharing this informative post Kara. I appreciate you taking the time to share your knowledge. I don't have any books out yet but as a reader who uses amazon a lot, it's good to know what I should be looking out for. It's also great to know what authors earn for ebooks. I do buy a lot of ebooks and wasn't sure it was the best option for the return authors get. I'm happy to know that it's actually quite a good option for both parties. Thanks from me too, Kara--really good to know. I know longer do paperback give-aways. Too expensive, and I've seen a couple books simply get turned around and resold. This is disappointing news from Amazon.